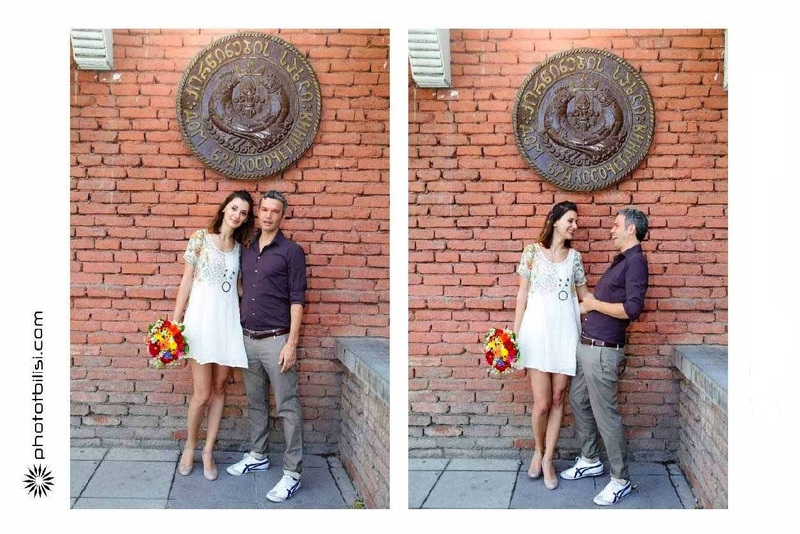 Ilario & Laura chose Tbilisi for their “elop-style” marriage. Few friends, no complications, no fussy things, just them and their love! 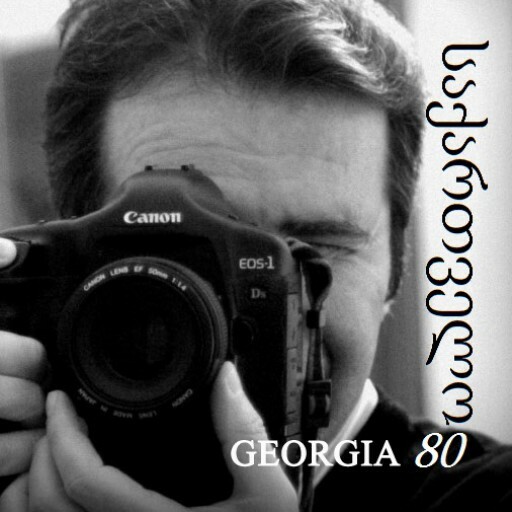 How to get married in Tbilisi? Go to this link or get in contact with me! we are planning to do the same soon, hope you could help us..